The PN Racing New V2 front narrow and rear tape. 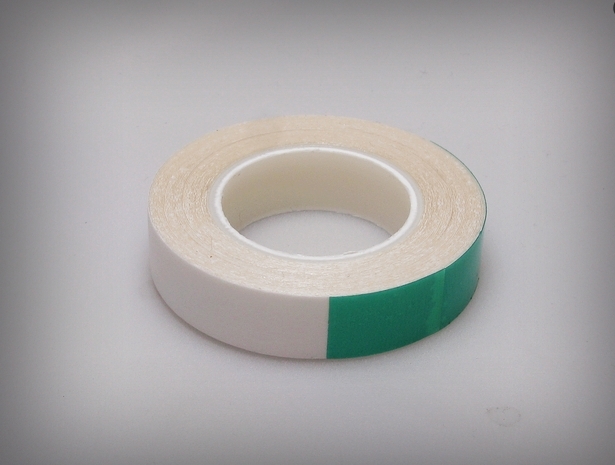 For front there are two difference position to use the tape, this make the performance difference. 1. 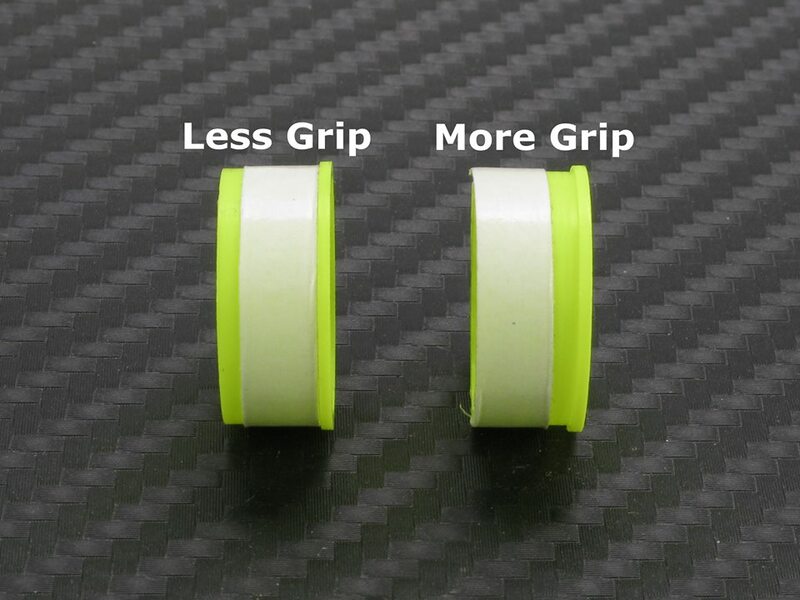 Put front tape on inside edge LESS grip. 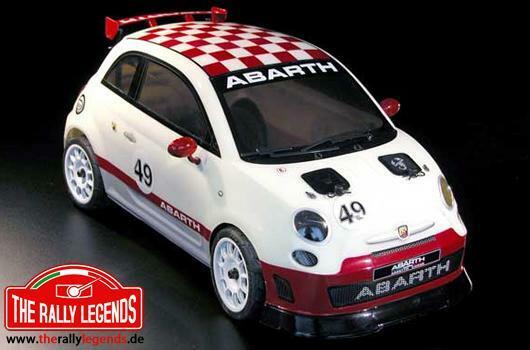 Clear body Abarth 500 full of stickers and accessories, produced by the Italian manufacturer Italtrading. 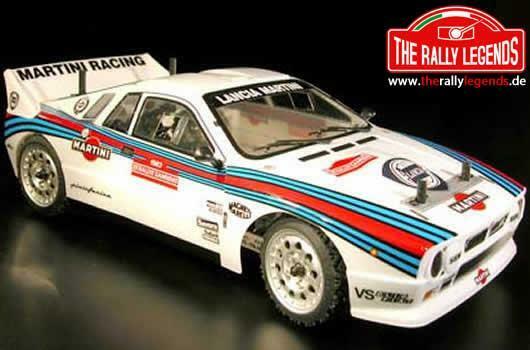 Clear body Lancia Delta S4 full of stickers and accessories, produced by the Italian manufacturer Italtrading. 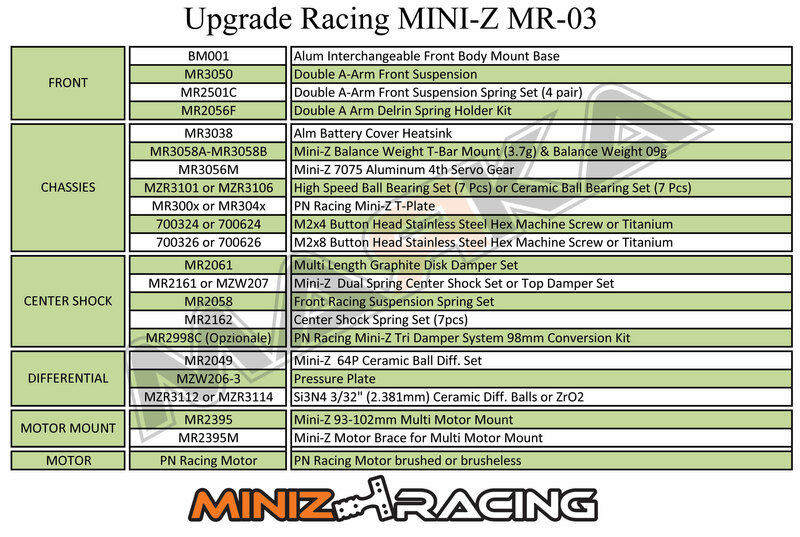 Marka Racing will produce Miniz tires for RCP track! 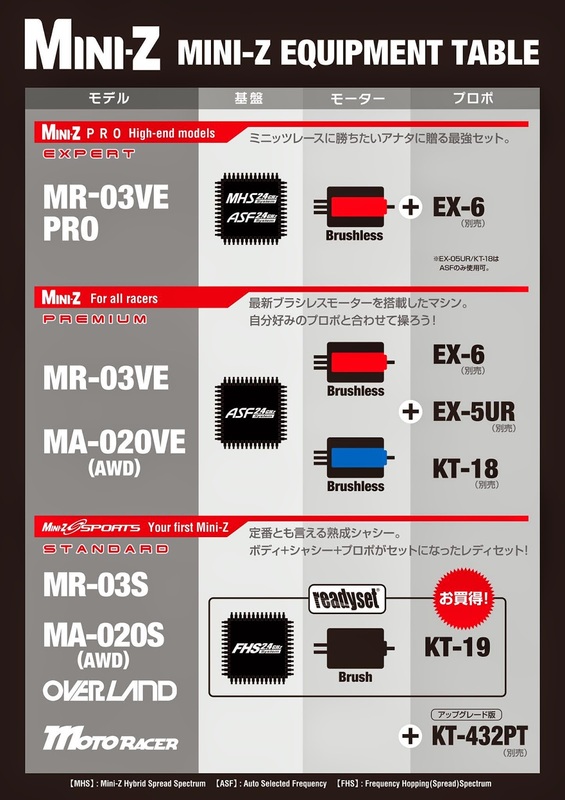 The tests are finished successfully. At the end of February will be ready! 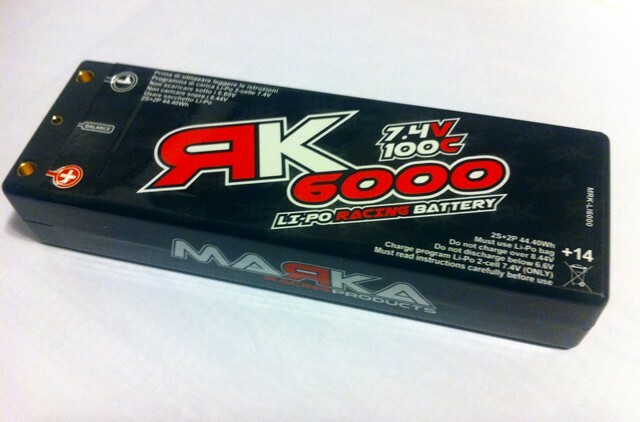 The floatable motor cooling fan mount is designed, made and distributed by Marka Racing. The cooling fan mount made from solid high quality Ergal 7075 aluminium is machined by means of high precision CNC (computer numerical control) machinery. 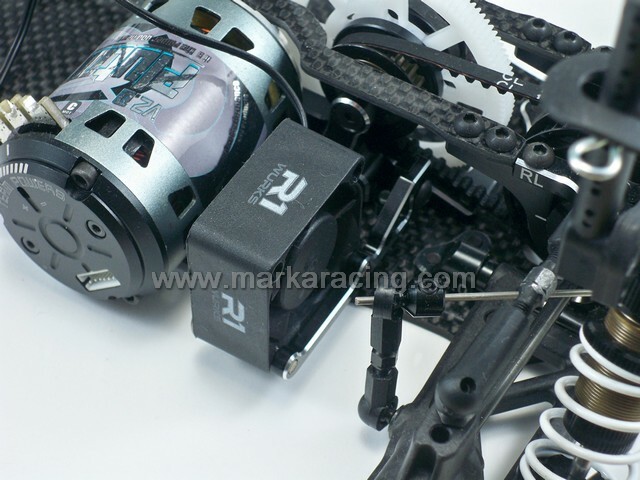 This fan mount has been thought for radio controlled race cars 1/10th Yokomo BD5/BD7. 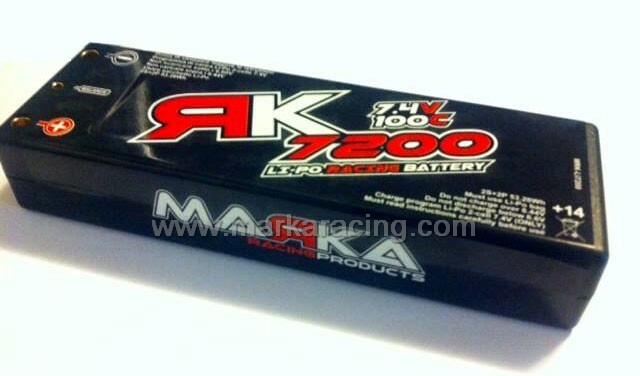 Marka Racing fan mount can be installed onto the original hole of Yokomo BD5/BD7 2014 chassis but for Yokomo BD7 2015 it must be used by making a hole into the chassis. The fixing action to the chassis needs only one screw (avoiding any kind of interference with the chassis’ flexibility). With this fan mount is possible to raise and lower the fan by means of a screw. 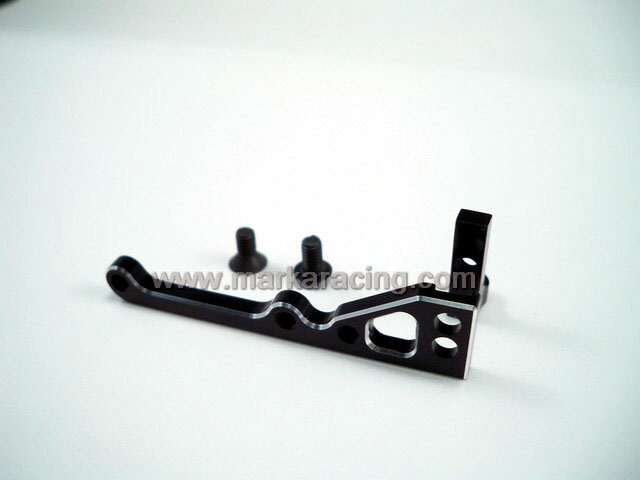 Marka Racing fan mount is compatible with most of fans on the market: 25, 30, 35 and 40 mm. 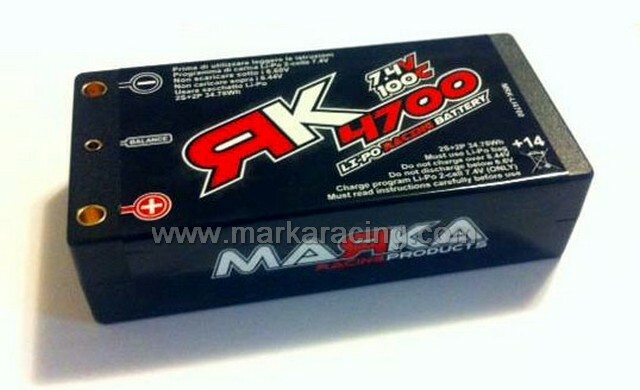 The bigger fans (35 and 40mm) may be anchored using 2 screws while smaller fans (25 and 30 mm) can be fixed using only one screw (helping the reduction of weight). 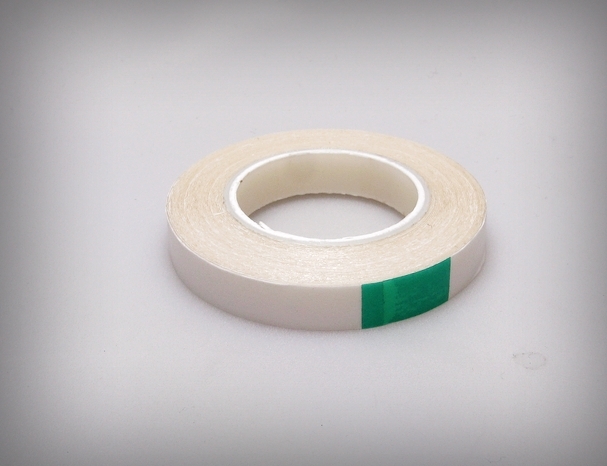 This product is extrelmely light (2.3gr) and tough, making it the perfect accessory for an easy and crash-proof job! Sales package includes: one Ergal 7075 black anodized motor cooling fan mount, one screw for fixing onto the chassis and one screw witch allows you to raise and lower the arm where it is fixed the fan. Screws for fixing the fan to the mount are not included. 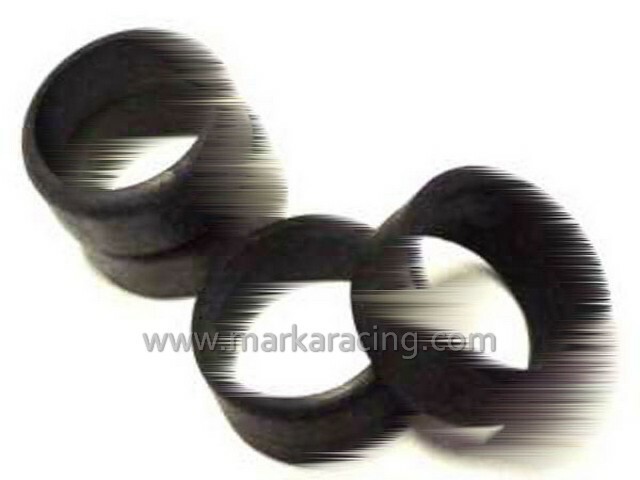 The motor cooling fan mount by Marka Racing is proudly designed, produced and packaged in Italy.